Adorable little Poncey-Highland 4-side brick Bungalow in the heart of it all! 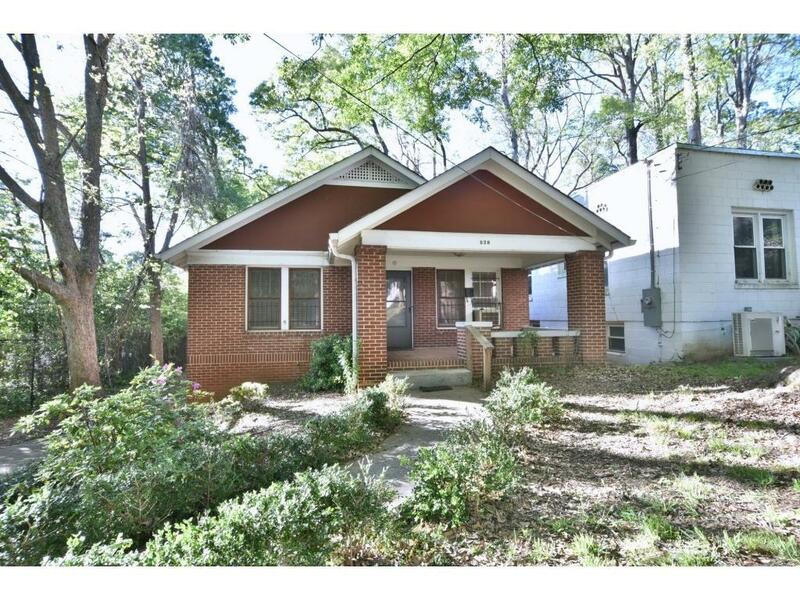 Rare cul-de-sac location next to the Beltline, shops, restaurants, and a wonderful lifestyle. 2 bedrooms, 1 bathroom, separate room that could be a great office, off-street parking, great sized back-yard. 1 year lease only, pets and smokers welcome, owner will deduct $1000 for tenant to purchase new fridge which will remain with home at end of lease. All utilities and yard maintenance will be responsibility of tenant. Directions: From Ponce City Market On Ponce De Leon Ave, Head East. Turn Right On Freedom Parkway. Turn Right On Belgrade Ave. Home Is On The Right.